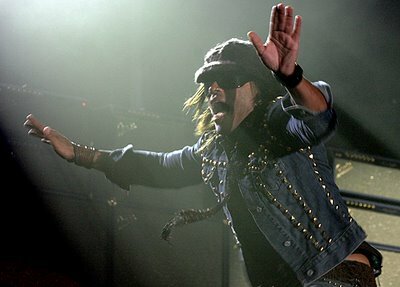 Cantor americano Lenny Kravitz. Lisboa, Portugal a 11 de Junho de 2004. American singer, Lenny Kravitz. Lisboa, Portugal at 11 of July of 2004.